Clothilde Houot (University of Paris I Panthéon-Sorbonne / IMAf Institute for the Study of African worlds), was a visiting student at Pembroke College. 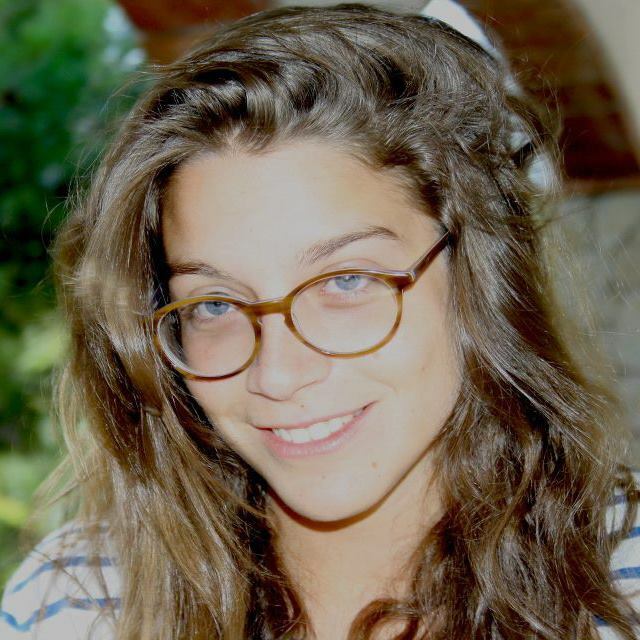 She was a resident at the Maison Française d’Oxford for the 2014-2016 academic year. Clothilde’s PhD thesis is entitled: “Securing, Policing and Representing the Empire on the Aftermath of the First World War: the Transjordanian and Iraqi Cases”. This research focuses on the transition from the military occupation of the Middle East to the establishment of the British middle-eastern mandates of Trans-Jordan and Iraq/Mesopotamia. It seeks to analyze the implementation of an imperial defence and control system and its various armed forces – local and imperial – facing new challenges to its authority after a worldwide conflict. At the crossroads of war and imperial studies and military and social history this thesis aims to understand the role of British officers and their everyday life in these armed forces in charge of defending but policing these territories. Nicolas Bianchi (Master in French literature, Master (maîtrise) in History, Agrégation in French literature) was a postgraduate student at the ENS (Ecole Normale Supérieure) de Lyon. As an associate member of the French Sub-Faculty, he carried out research at the Maison Française d’Oxford for the 2014-2015 academic year. 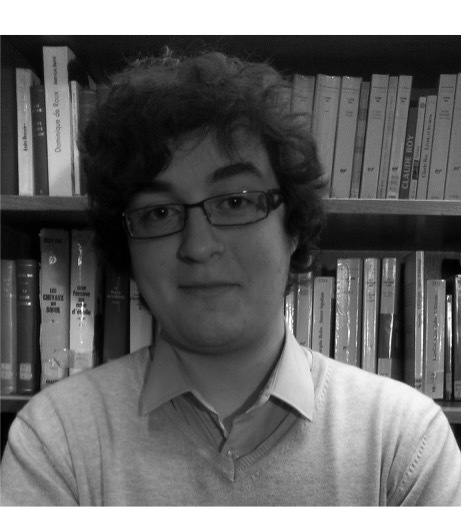 His research focuses on the French literature of the Great War (Barbusse, Dorgelès, Giono, Cendrars, Céline, Apollinaire, Lintier…), and, this year, will adopt a comparative perspective in order to study Anglophone authors (Manning, Sassoon, Owen, Hemingway…) following the same model of research that he used to study French authors. His research deals with: the increase of the use of orality and popular speech in the novels and its political and ethical consequences ; the stylistical changes induced by the war ; the representation of the clergy in testimonial literature ; the linguistics in ego-documents (formal state of the popular language in soldier’s letters) ; the tools used by the writers in different genres to fictionalize their war experience. His main research analyzes the place of laughter and humour in the novels of the First World War. To what extent were they used as a way to overcome the language crisis met by some fighting authors during and after the war? He also tries to distinguish ethical and political issues in the representation of laughter, and of humour / irony used as a narrative posture: this representation was at the same time a way to express a spontaneous reaction provoked by the war and a way to describe the conflict through a transgressive point of view.